Looking for a great new way to make chicken? 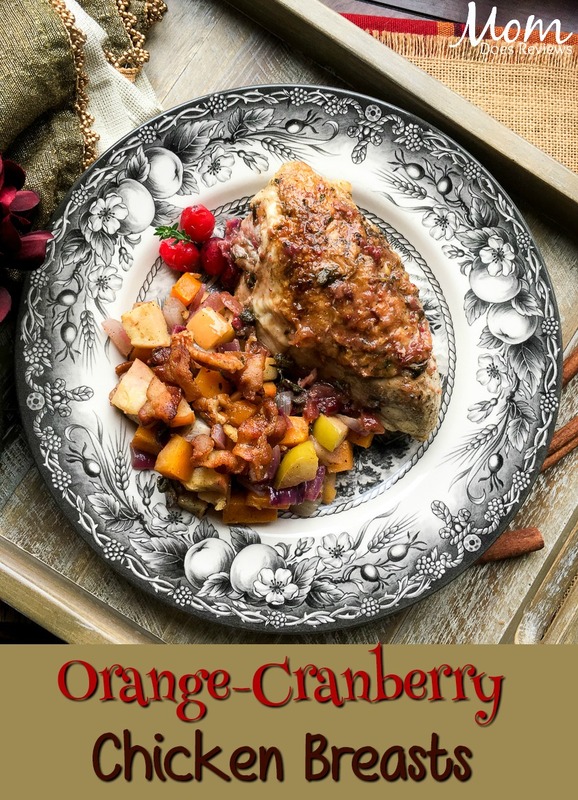 Try this delicious Orange-Cranberry Chicken Breast Recipe. The whole family will love it! Melt the coconut oil in a large, ovenproof skillet over medium heat. Season the chicken with sage, and thyme. Season with salt and black pepper, to taste. Place seasoned chicken in hot skillet skin-side down and cook until browned, approximately 4-5 minutes, or until it releases easily from the bottom of the pan. Turn the chicken and continue cooking another 4-5 minutes on the remaining side. While the chicken is browning, add the cranberries, orange juice, honey, cinnamon, ginger, cloves, and nutmeg to a small saucepan. Place over medium heat and bring it to a gentle boil. Cook until the cranberries pop open and the sauce becomes slightly thickened, around 4-5 minutes. Remove from oven and transfer chicken to a serving platter. 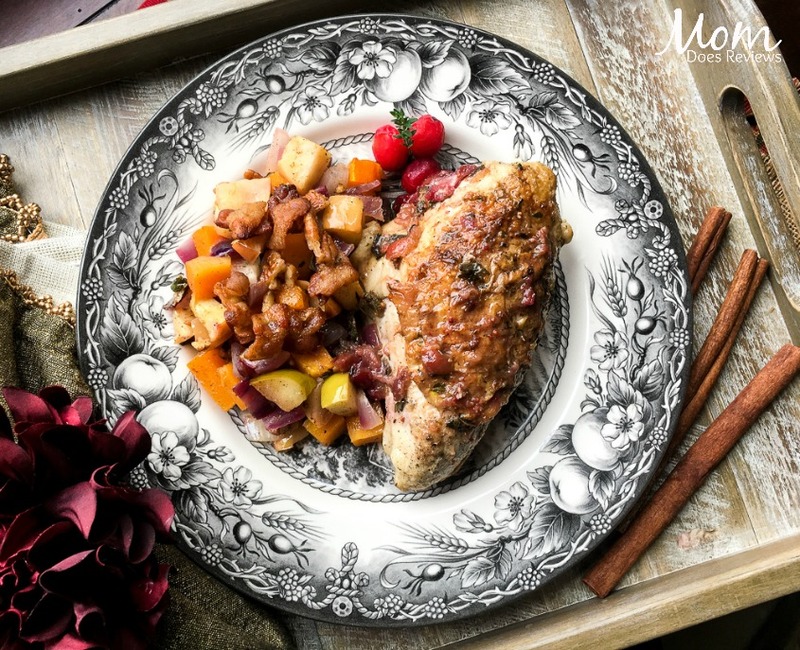 Cover loosely and let rest for 5 minutes before serving topped with the warm orange-cranberry pan sauce and your choice of sides. Enjoy! *Internal temperature will continue to rise to 165°F as it rests.